One of the film’s standout tracks debuts on this week’s Hot 100 chart. 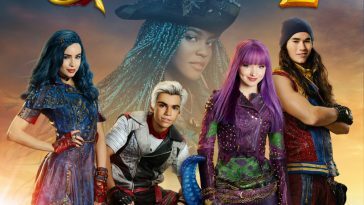 We are several weeks removed from the movie’s premiere, and songs from “Descendants 2” continue to generate ample sales and streaming activity. One of those songs generated enough activity to debut on the Billboard Hot 100 chart. “Chillin’ Like A Villain,” that song, debuts at #95 on this week’s listing. 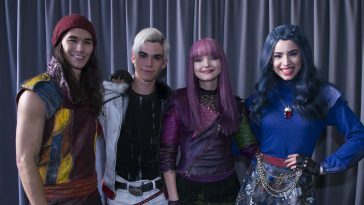 Cast members Sofia Carson, Cameron Boyce, Booboo Stewart and Mitchell Hope are credited on the song, which has amassed over 26 million video views on YouTube/Vevo. 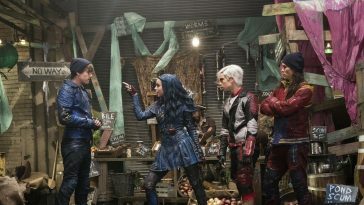 — There are two other “Descendants 2” songs on this week’s chart. 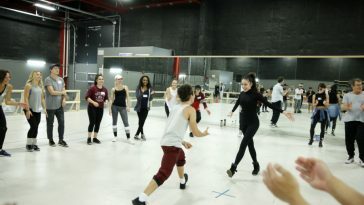 China Anne McClain’s “What’s My Name” is #85, while the cast’s “It’s Goin’ Down” is #96. 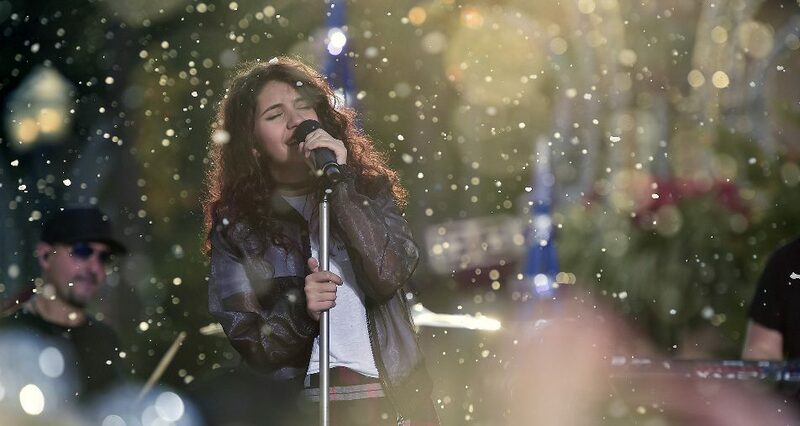 — The Hot 100 also accounts for airplay, although radio has not been a big factor for the “Descendants 2” songs. They are generating essentially all their activity from sales and streams.